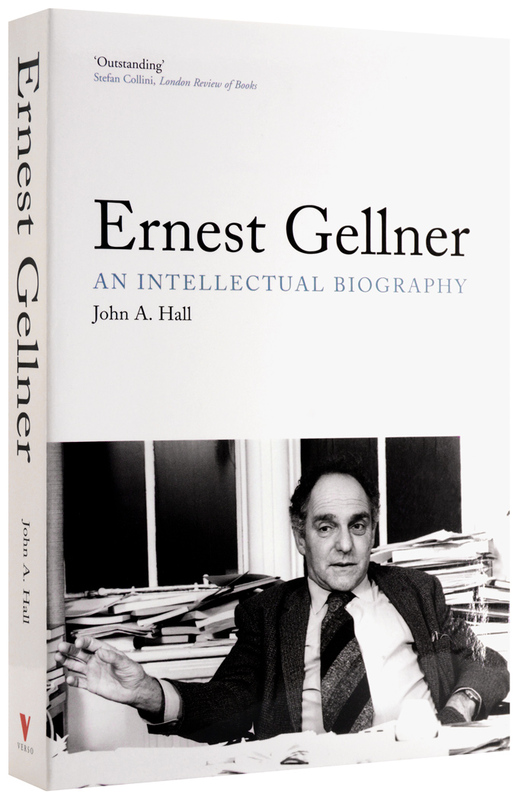 Ernest Gellner was a multilingual polymath who set the agenda in the study of nationalism and the sociology of Islam for an entire generation of academics and students. This definitive biography follows his trajectory from his early years in Prague, Paris and England to international success as a philosopher and public intellectual. 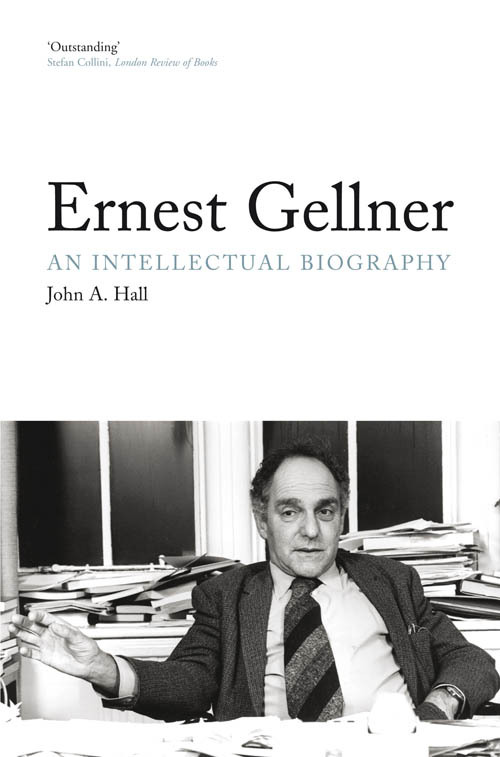 Known both for his highly integrated philosophy of modernity and for combining a respect for nationalism with an appreciation for science, Gellner was passionate in his defence of reason against every for of relativism.